Babblings of a Mommy: Bath & Body Works Men's Signature Collection. 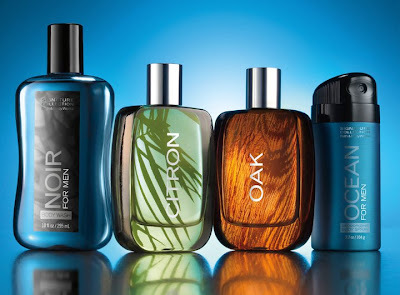 Bath & Body Works Men's Signature Collection. Just in time for Father's Day, Bath & Body Works has their New Men's Signature Collection on sale! Buy 3 get 3 FREE! Have you smelled their new Men's Collection? Do you like them?